I’ve been having a secret love affair. And I am ready to go public with it. I have been on the hunt for a book bag to carry, literally for years. I have looked, looked and looked some more and have never found the one, I have ever been willing to pull-the-trigger on. I still carry my trusty, orange, North Face from 8th grade, far too many places and have known for quite some time it has been time to upgrade to a more fashion oriented, adult book bag. 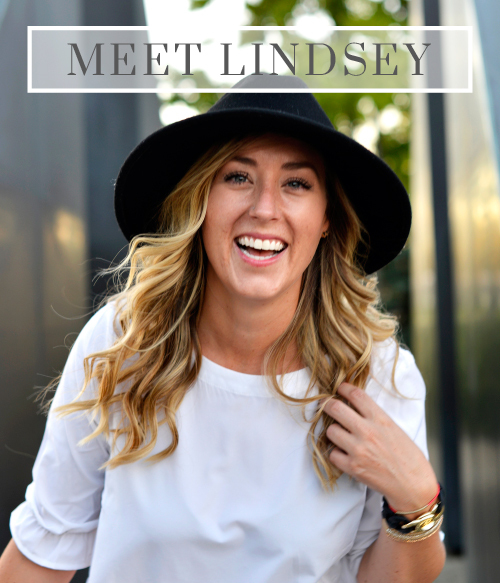 I just couldn’t settle for something I was not absolutely head-over-heels in love with. 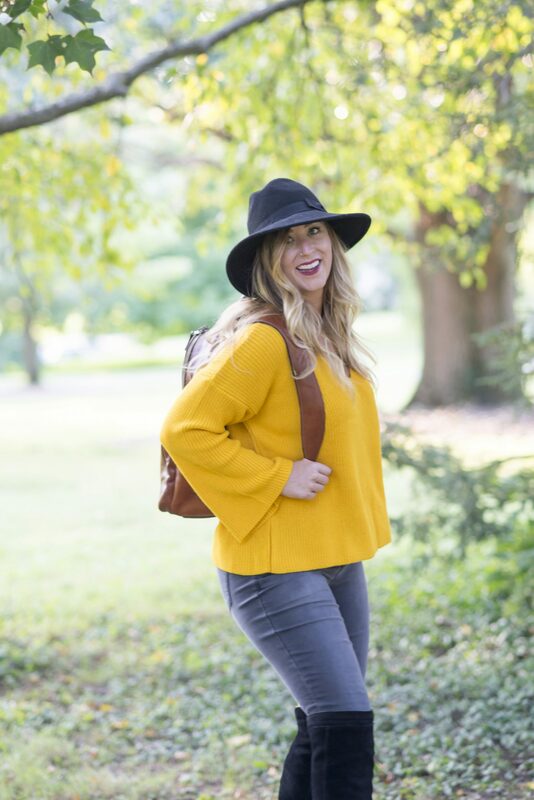 I actually think I truly began this search when I was lugging around an unnecessarily large, diaper bag and realized quickly as a Mom, I need something that keeps me hands-free! Then I saw the Dolce. The moment I visited Bosca’s webpage and laid my eyes on it’s beauty, and perfectly placed pockets, it was like the heavens opened up and Angels sang. It is pure perfection and I am obsessed! I’ve carried nothing else since it arrived on my doorstep and I may have been caught cooing, cradling and petting it softly, while whispering sweet nothings. I have never owned such a gorgeous piece of leather… I almost feel dirty saying that. The bag is even made so people can’t hack into your electronics stored inside! So the bag is basically smarter than I am. 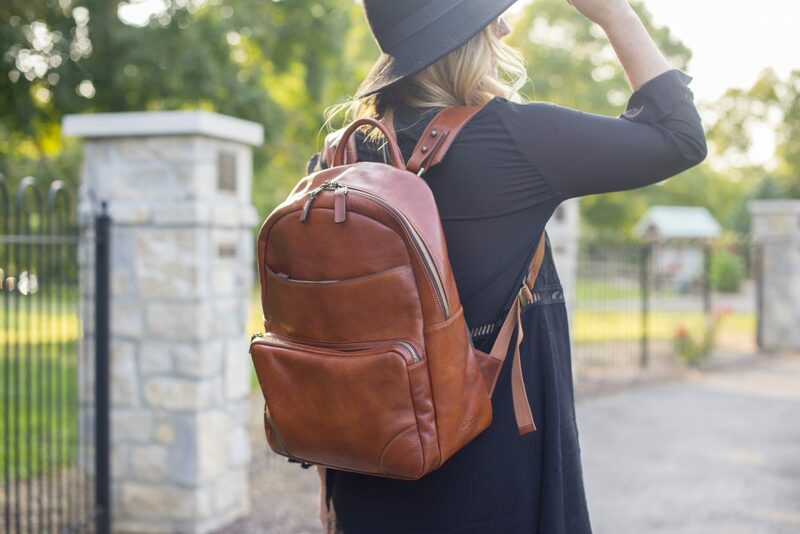 I’ve teamed up with Bosca to share the book bag every woman and Mom must have and also give one lucky winner a piece of their own leather! Be sure to read all the way to the bottom to learn how to enter the GIVEAWAY! Everyone needs a timeless go-to in the closet that works with any ensemble, for any given occasion. Each piece of Italian leather that goes into the crafting of Bosca bags is personally inspected and approved by the owner, to guarantee it’s worthy of bearing his grandfather’s name. And it shows – each tote and handbag develops its own personality over time, as the grain of the hand-stained leather is given opportunity to express its inner warmth and glow. No matter the occasion, this is an item you’ll be pleased to own. The Bosca story is the Italian-American immigrant story. Hugo Bosca traveled from Italy to The United States at the turn of the 20th century to pursue the American dream. Using his Italian artisan skills in 1911 he founded and built a company. Today they still combine the Italian and American experience and cultures. Each day the team works hard to re-invent Bosca while always respecting the past. Rispettiamo il passato per costruire il future. Three generations later, Bosca still thrives from Hugo’s relentless pursuit of beauty and quality. The artisan process ensures that each piece is created with heart and discernment, resulting in a product that is richly inspired. Meticulously detailed and enduringly beautiful, Bosca products refuse to be dull. The best art is the kind that helps us live more beautifully. 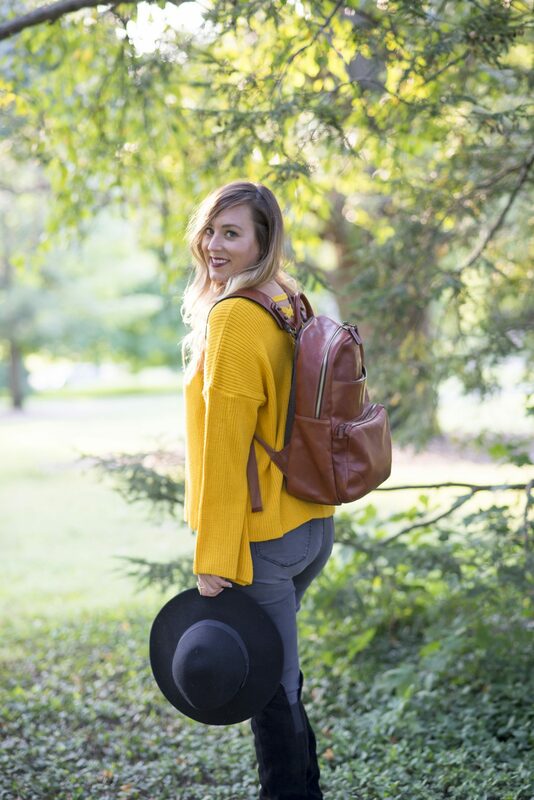 Bosca leather accessories are beautifully created with everyday function in mind. 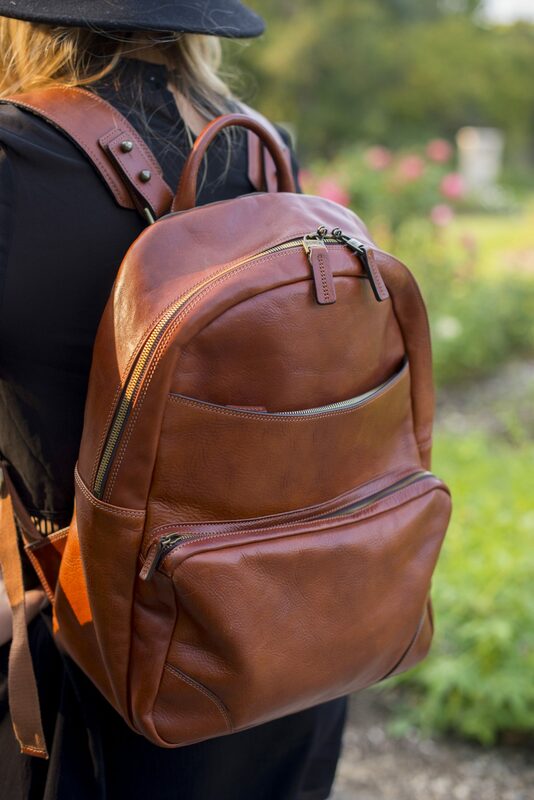 The distinct leather is selected with durability in mind, and the products are designed with your modern day necessities in mind. 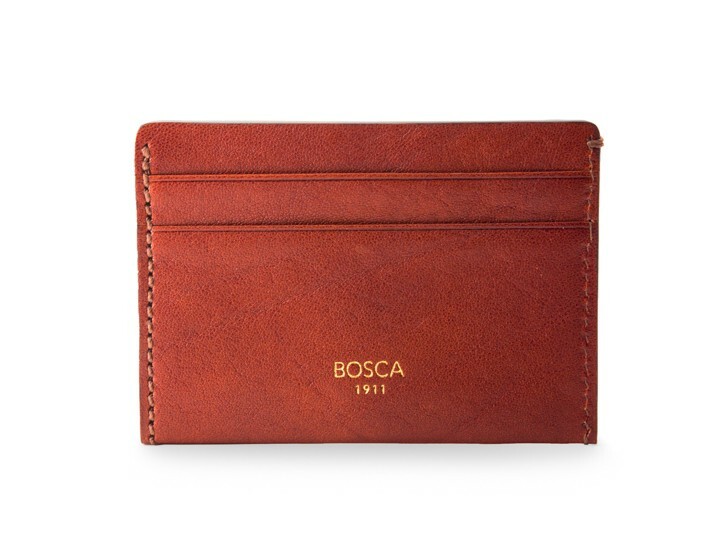 Bosca’s leather are artisan leathers. It is not possible to control the quality through industrial methods. They personally inspect every hide of Old Leather, Correspondent, and Old Washed. Traveling to Italy 3-4 times per year for this purpose. They sign the back of each approved hide. Bosca is a small artisan company run by the third generation of an Italian-American immigrant family. Bosca leathers are natural with little or no finish which would hide the true character of the leather. Their most famous leather is called Old Leather. 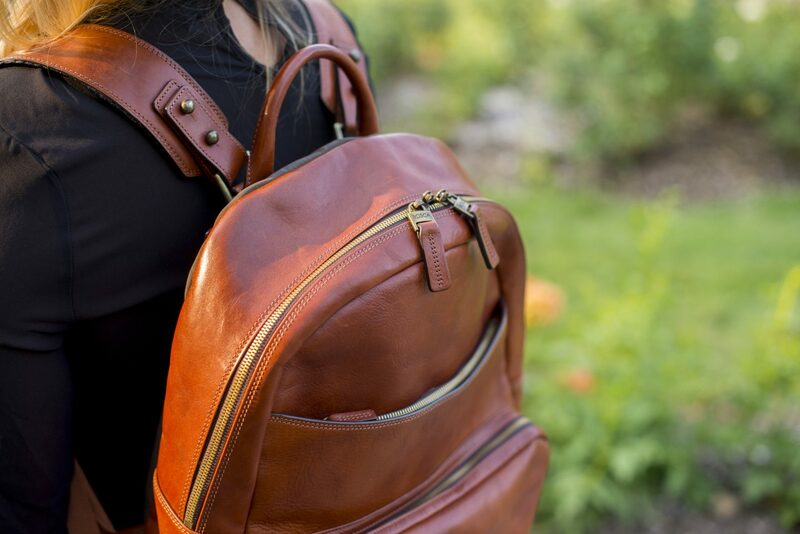 This leather is hand-stained by artisans in Italy. Their “Old Washed” is also a hand-stained, Italian, vegetable-tanned leather which undergoes a special washing process to give it a further, softened and vintage look and feel. The Bosca brand philosophy is one that values luxury; accessible luxury. They honor the past as they create the future. Never resting on their laurels they do place a high value on their history and archives. Favorite products are often a new take on old ones. The Dolce and every piece from Bosca is a true work of passion. Sketching, reading, seeing, experiencing-absorbing influences from every walk down the street; experimenting with techniques, methods, machines, tools, and especially playing with materials. Design/engineering happens in their Ohio design studio, factory, and in Italian artisan workshops. To get it right this work happens everywhere- every minute of every day. They are totally immersed in the experience of creating in leather. Only about 1% of the world’s leather supply meets our standards. We source our hides from small free-range farms in Europe. Hides with blemishes and scars need to be colored with heavy pigments – covering the natural look and feel of the leather – so we select only the best hides to send to our tannery in Italy. After the tanning process, we inspect the hides for a second time. Color is then applied by hand rubbing translucent dyes into the leather – for this reason we often refer our to leather as hand-stained. We inspect again, looking for flaws and imperfections, but also at the character and coloring of the hide to make sure each one is ideal. 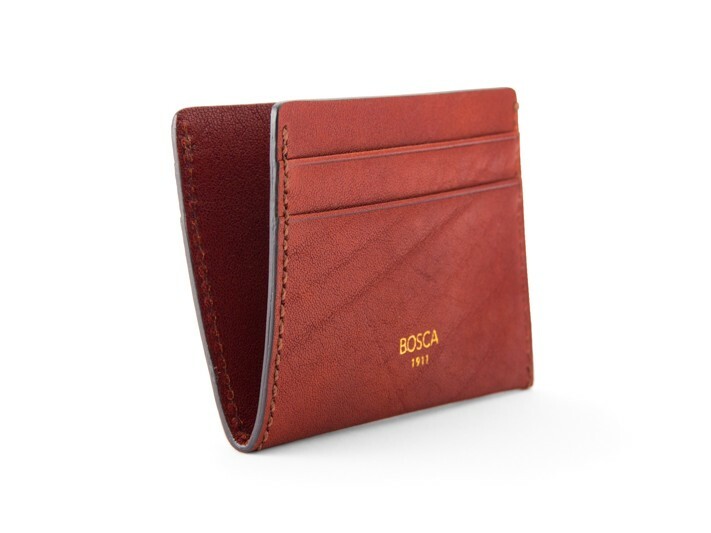 Win this Bosca, Weekend Wallet. I will pick a winner at random on Monday October 16th.